Adoption of Cloud computing continues to gain momentum, impacting every segment of the technology and legal worlds. 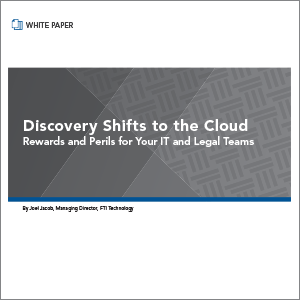 Learn key e-discovery factors to consider as your organization transitions to the cloud and SaaS e-discovery offerings. 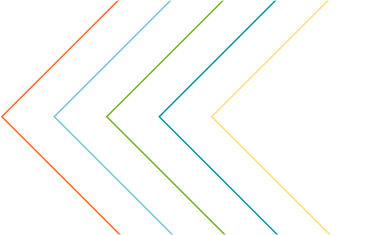 A success checklist to help you identify if cloud computing is right for your organization, how to get started and key success factors. A Q&A session with Joel Jacob, Senior Director of Product Management at FTI Technology, discussing the risks and rewards of moving to the cloud. 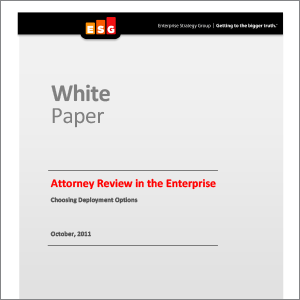 Download this white paper from the Enterprise Strategy Group, and better understand the key considerations for each legal review model.